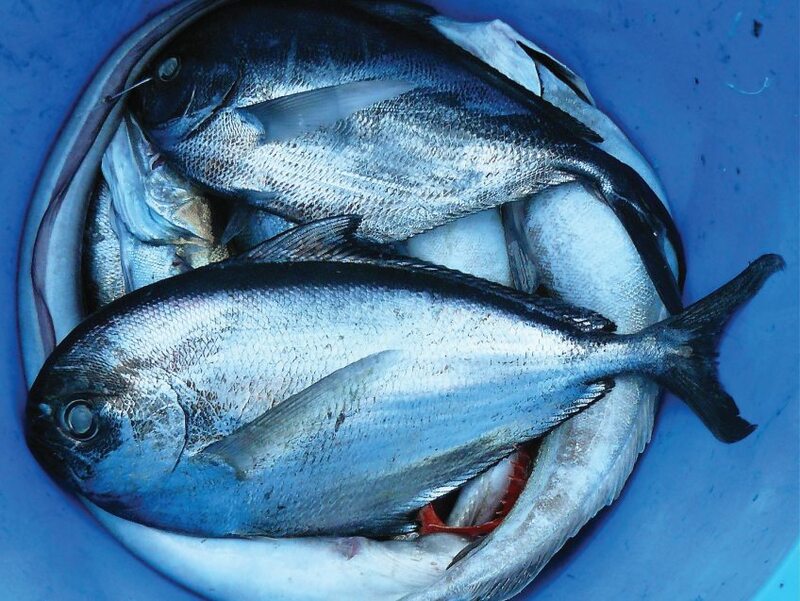 Staying competitive while ensuring the quality will become a bigger challenge as aquaculture comes into its own as a vital contributor to the global economy. 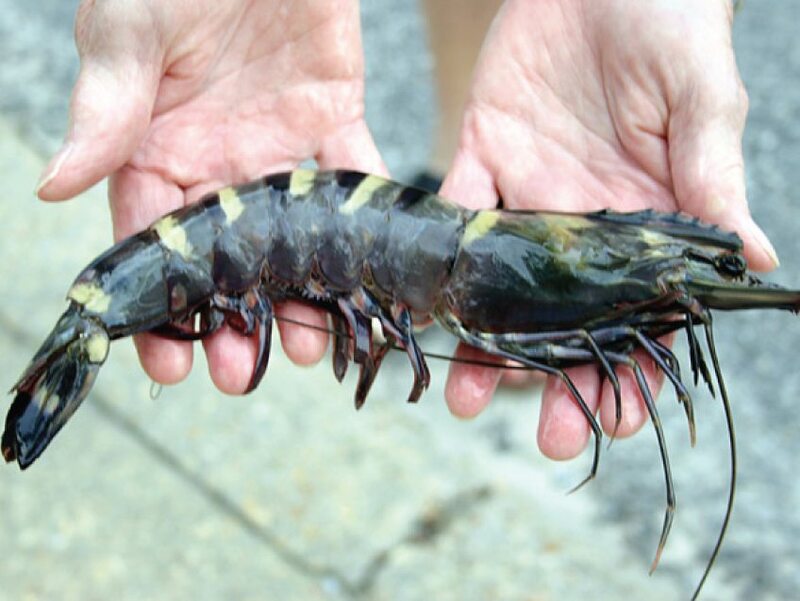 Our range of aquaculture solutions are an intricate interplay of microbes and enzymes that enhance water and soil quality and boost the health and growth rate of aquatic animals. 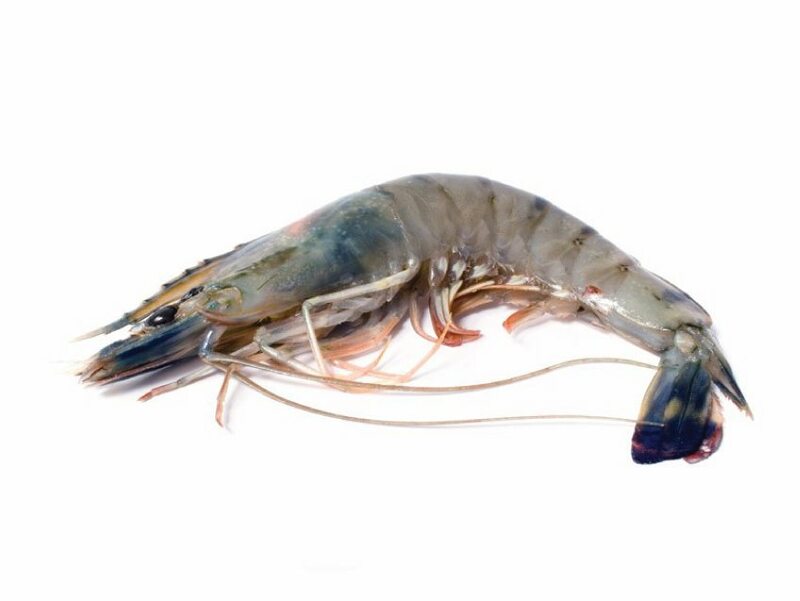 Our solutions can be applied to the farming of shrimp, shellfish, molluscs, fish and aquatic plants. Our designed-for-application formulation inhibits algal bloom and facilitates the rapid degradation of ammonia and other organic waste. With Organica Biotech and a little help from nature, you can effectively manage farmed species and conserve wild stock. 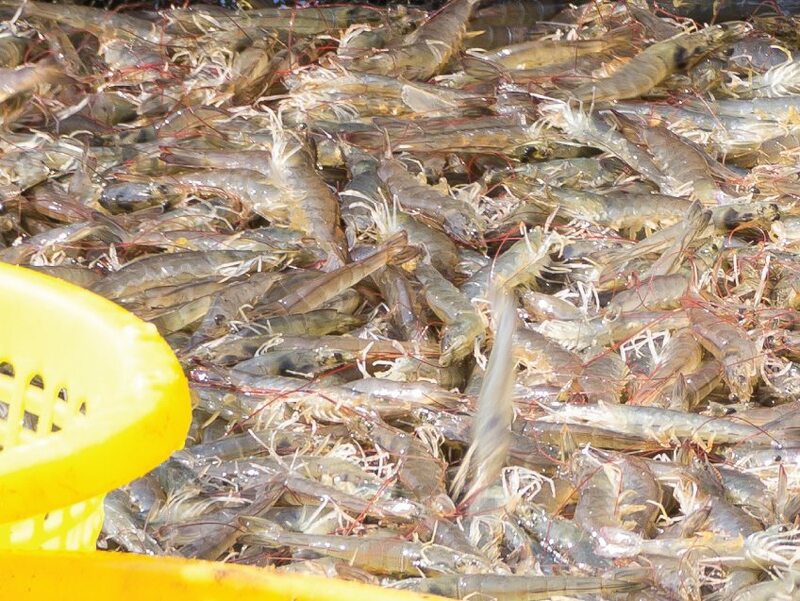 Stabilise capricious conditions in aquaculture farms, inhibit algal bloom, curb the spread of undesirable pathogens and improve productivity and yield. Facilitate organic compounds, inhibit algal bloom, curtail the spread of pathogenic strains including Vibrio cholera and prevent the occurrence of diseases like necrosis, swollen hindgut and restricted moulting. 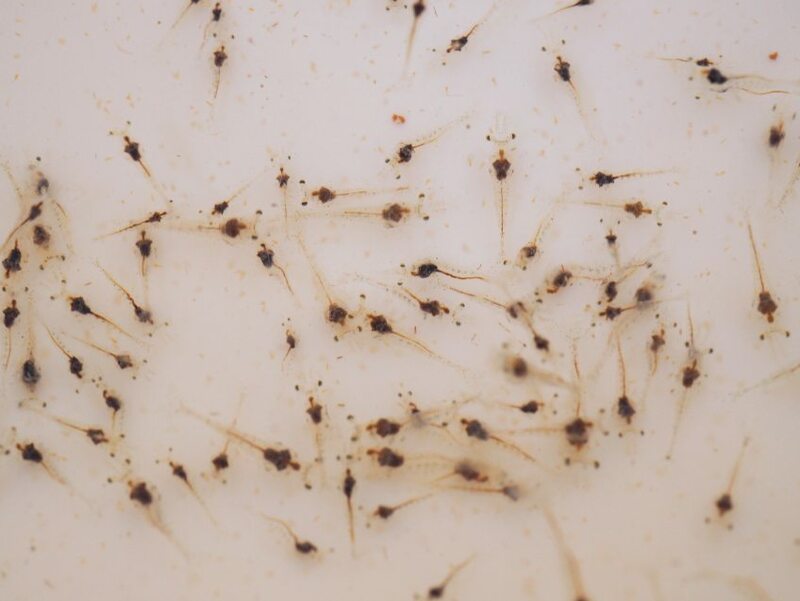 Degrade complex feed particles into simple, absorbable forms and stimulate the production of immuno-active substances against various antigens improving the overall health of fish and shrimp. Reduce sludge build up, prevent the spread of disease, curb the formation of odorous hydrogen sulphide and reduce water change frequency. Lower the toxic load in water bodies, alleviate the emission of foul odour, lower COD and BOD levels, regulate ammonia levels and curb the spread of pathogens.